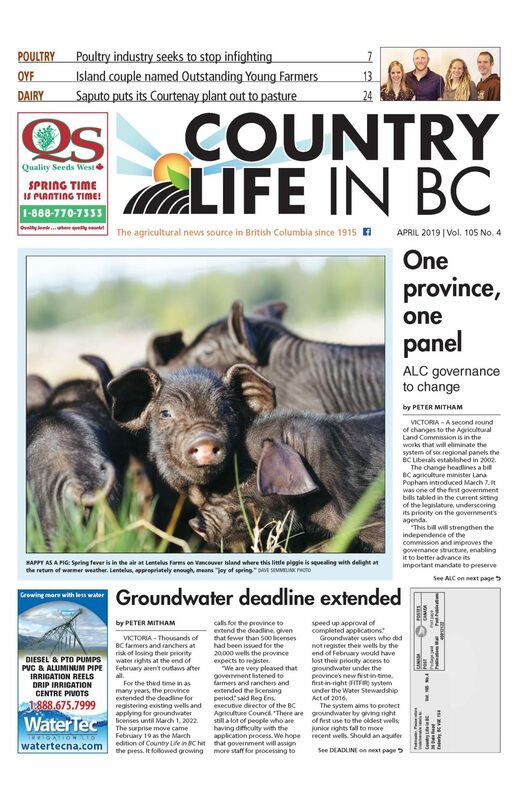 VICTORIA – A backlash from farmers has stalled a proposal to amend the Capital Regional District (CRD) animal control bylaw to eliminate compensation for livestock killed by unidentified dogs. Hicks originally stated that the policy was old and he did not think Juan de Fuca taxpayers should be paying for sheep killed on Salt Spring Island. But he discovered that constituents want the CRD to compensate farmers for losses from dog attacks, citing food security and the importance in supporting agriculture. The pushback led the CRD to refer the amendment to staff hours before directors met on January 9. Reports of the proposed bylaw change were shared widely on social media, leading Hicks to call John Buchanan of Parry Bay Farm in Metchosin. Buchanan and his wife Lorraine have a large sheep flock grazing in several municipalities besides Metchosin, including Central Saanich, Sooke, Highlands and View Royal. Buchanan filed a compensation claim this year but it covers only some of his losses. 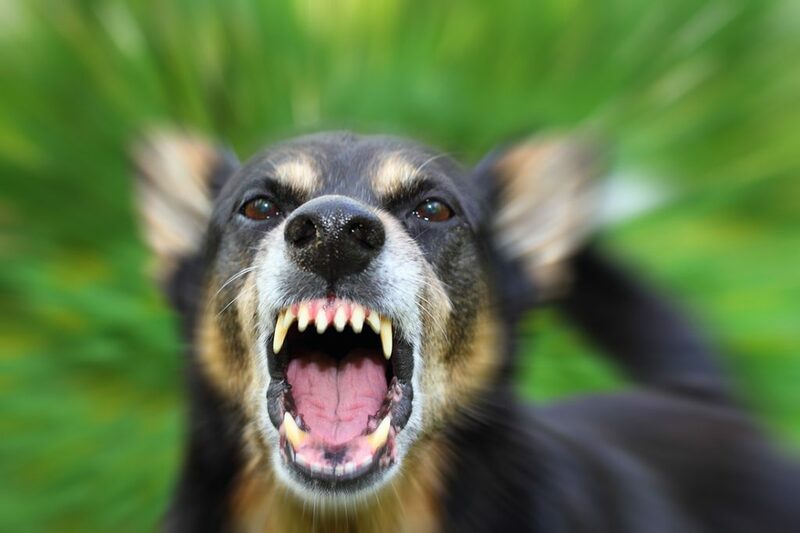 Buchanan added that the argument that insurance can replace compensation is not true in many cases, given that dog attacks on sheep may occur more than once and are hard to prevent, so insurance companies may cancel policies if too many claims are made. The proposed amendment surprised Saturna Island sheep producer Jacques Campbell, the district’s former Southern Gulf Islands director and Inter Island Sheep Breeders’ director to the BC Sheep Federation. Licensing works in five ways, he explains. “Dog owners are encouraged to control their dogs, the CRD can secure marauding dogs, the CRD can secure unlicensed dogs, the CRD can assist in securing compensation by identifying a dog and owner, and as a last resort, if the dog can’t be identified, the CRD can pay compensation,” he says. CRD staff are developing alternatives for electoral areas and municipalities that want to continue compensating farmers. Over the past 15 years, there have been 10 claims averaging $400 apiece, though the more recent claims have run $1,000 to $4,500. The directors of the electoral areas of Salt Spring Island and Southern Gulf Islands, Gary Holman and Dave Howe, both support compensation for farmers. Mayor John Ranns of Metchosin is supportive of keeping compensation in the bylaw, because it provides an incentive for the CRD to find dogs that attack livestock. Farmers are only compensated by the CRD for dogs that are unidentified. If a dog is licensed, the farmer must go to the dog’s owner and request compensation directly. Ranns is serving his eighth term as mayor of Metchosin and regional director, and is the only bonafide farmer currently on the CRD board. He recalls that one reason the CRD took over animal control services from the SPCA years ago was to improve support to farmers through better dog control, and to provide compensation to farmers from the dog licence fees. CRD Bylaw and Animal Care Services provides animal control to Sidney, Central Saanich, North Saanich, Colwood, View Royal, Langford, Metchosin, Highlands, Sooke, and the three electoral areas. Saanich has its own animal control services, and Victoria, Esquimalt and Oak Bay use Victoria Animal Control Services. Metchosin, Sooke and Highlands are the three municipalities which have contracts with the CRD to provide compensation along with the three electoral areas. Buchanan and Hicks believe one alternative could be a regional pooled fund from all 13 municipalities and three electoral areas for compensating farmers throughout the region.